Read here to find out what will work for your skin type! When the sun is shining bright and beads of sweat are dripping down your face, the struggle is real to keep your foundation from melting off or transferring onto your shirt. Even if you use excellent primers and moisturizers to prep your skin, on a humid day, it all boils down to the base makeup's formula. If you're pawisin, read on as we discuss what foundation won't budge for your skin type! This means your skin produces little to no oil at all. Formula to look for: A demi-matte coverage is your best bet since it's the perfect balance between dewy and matte. It will still give your skin a ~glow~, but the mattifying properties will help it stay in place. With a medium, buildable coverage, don't be fooled by Colorstay's comfortable and lightweight formula because with or without primer, it will last through water, oil, and of course, pawis. Lucky you, your skin is perfectly balanced! Formula to look for: If you're a commuter, we suggest going for a matte base to keep things shine-free. 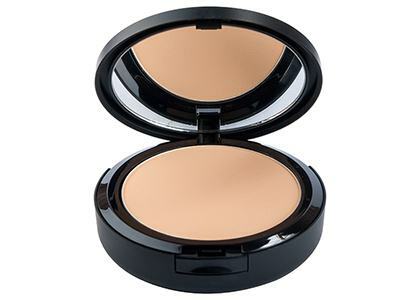 This doesn't dry down to a complete flat matte, so set it with a translucent powder to make it extra budge-proof. You have been "blessed" with a greasy T-zone and dry cheeks. 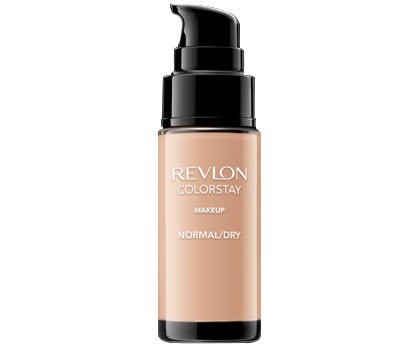 Formula to look for: Basically, you need a foundation that will both moisturize and mattify your skin. It sounds impossible to find one, but thanks to advances in the beauty industry, most foundation formulas nowadays can accommodate more than one skin type! 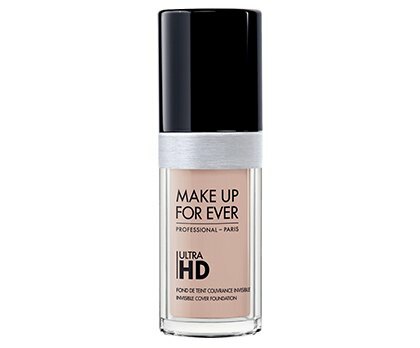 Try this cult fave from MUFE. 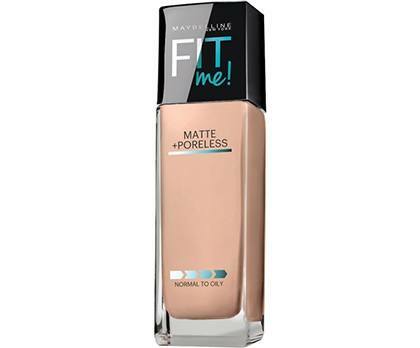 With its skin-like finish and moisturizing ingredients, this foundation was created to last under bright and hot movie lights. If it can last through those, then you know it's worth investing in! Your face tends to get greasy all over, and you have enlarged, visible pores. Formula to look for: Matte, of course! But make sure it's oil-free. This oil-controlling classic foundie is the ultimate pawisin girl's must-have because it lasts through humidity and heat. The best part is it feels like nothing on your skin! You easily react to makeup and skincare products by breaking out in rashes, hives, or acne. 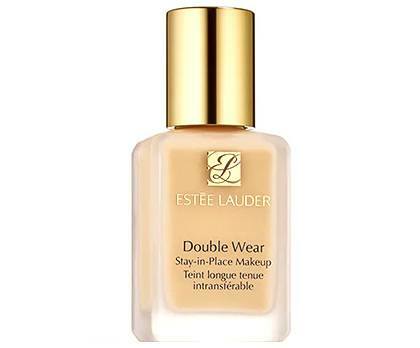 Formula to look for: Powder formulas offer a two-in-one deal as they provide coverage and set your makeup in place. You won't need to touch up with this because it seamlessly blends into the skin. Pair it with your favorite primer and you will have a locked base all day.